Jeremy Brown is a property professional with an extensive track record leading the development and implementation of large complex programmes and projects. Jeremy consistently exceeds clients’ business needs and expectations regarding targets for quality, time and budget. 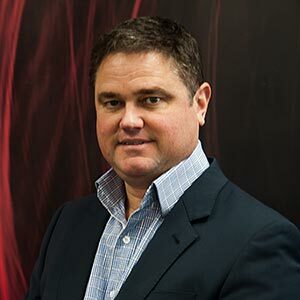 Jeremy has more than three decades’ experience in all aspects of project management and commercial management in New Zealand and the UK, having gained experience with client side, contractors and professional consultant offices. He has held senior management positions and succeeds in leading people and engaging with clients and team members to develop and deliver successful projects, utilising work ethics from both the southern and northern hemispheres. Before joining RDT Pacific, Jeremy held a Project Director role with the Project Office in Christchurch following his return from the UK after many years. Jeremy’s global experience has also included project and cost management positions with Canary Wharf Group, Mace Group, Arup Project Management, and Beca.